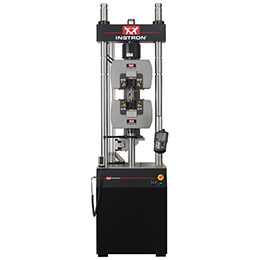 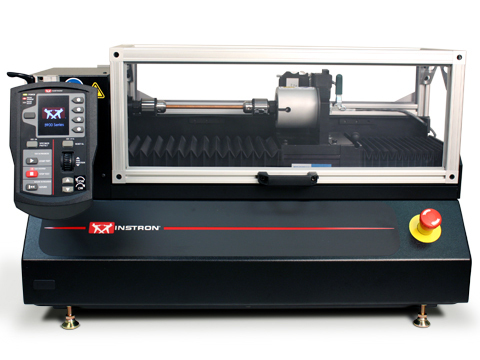 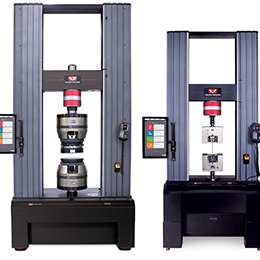 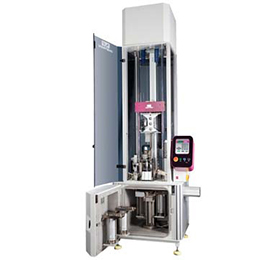 Designed primarily for low-capacity (450 µNm - 225 Nm) torsion testing of materials and components, the MT torsion systems offer accurate, multi-turn capability, high rotational stiffness, and minimal axial friction. 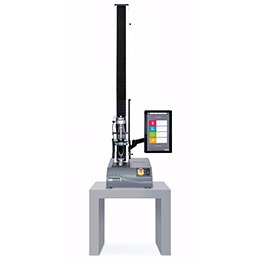 The system torque cell is attached to a movable crosshead, which can be left free-floating or clamped during testing. 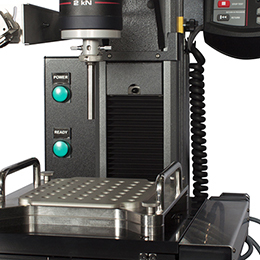 When left free-floating, the user can apply an axial pre-load to the specimen using a weight and pulley arrangement. 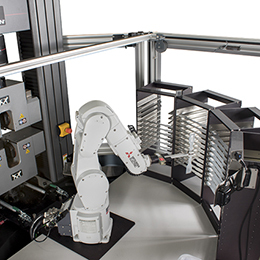 Closed-loop servo-control of the electromechanical drive is provided by 5900 Control Electronics and Bluehill Universal Software.